We’ll go ahead and get this out of the way: yes, the book is always better. We’ll never try to change your mind on that. But every now and then a film adaptation of one of our favourite stories comes along that is equally worthy of gushing about. They don’t always cast the characters perfectly (how could they? ), and they can’t include every detailed scene, but sometimes the big wigs in Hollywood do their job and properly bring to life the books we love. Here are a few films that we think live up to their literary predecessors (but, still, read the book first). 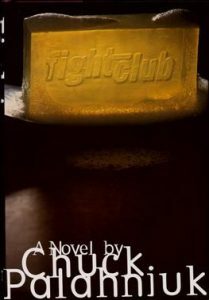 Ah, the dark and twisted world of Chuck Palahniuk. His stories are horrifying, but we absolutely can’t look away. I think most people can remember where they were the first time they were bamboozled by the twist at the end of Fight Club, and the movie does the perfect job of building up to this moment. 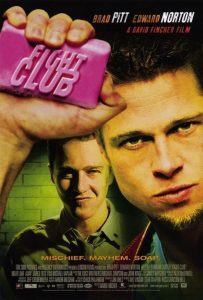 It captures that gritty-basement vibe impeccably, and I could watch a neurotic Brad Pitt at all hours of the day. Also, full disclosure, Helena Bonham Carter is my one true obsession, so put her in any adaptation of a book and I’ll tell you it’s the best thing I’ve ever seen. 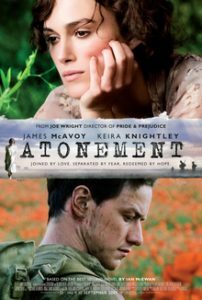 The film version of Atonement had a lot to live up to by taking on a novel that was shortlisted for the Booker Prize and deemed one of the 100 greatest English-language novels since 1923 by TIME magazine — but with the help of Keira Knightly, James McAvoy and a tiny Saoirse Ronan, it did. It remained tense, racy and heartbreaking on screen, and I’ll probably never forget the image of Keira Knightly storming around in that iconic green dress. 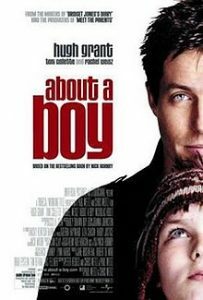 The About a Boy film sticks to and encourages the original story’s dedication to a 1990’s aesthetic — despite removing all references to Nirvana and Kurt Cobain (not everyone can be perfect!) — which is a major propellant of our undying love for it. 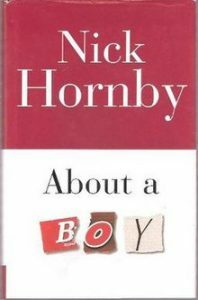 Based on the 1998 novel by Nick Hornby, About a Boy is a classic coming-of-age tale. The heartwarming relationship between its two main characters, Marcus and Will, is what makes us return to it over and over, but casting Hugh Grant didn’t hurt either. There’s nothing we love more than throwing on our favourite 90’s band t-shirt, kicking up our Adidas sneakers, and channeling some pre-pubescent angst to get us in the mood for watching this book adaptation done right. 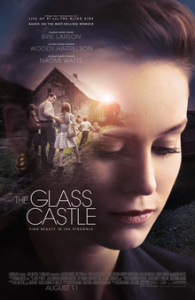 The Glass Castle comes with the added complication of needing to live up to not only its memoir form, but also the true story it was based off of. 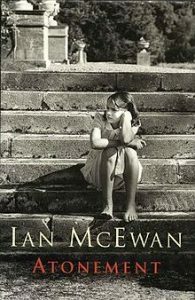 The 2005 memoir tells the story of the author’s poverty-stricken childhood and has spent around 421 weeks (over 8 years!) on The New York Times Bestseller List. While some people felt the movie fell into the usual downfall of adapting a book — i.e. 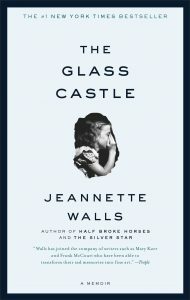 over-simplifying a complicated tale — it still manages to capture the essence of the main character negotiating tensions between her extreme and unconventional upbringing while wanting to live a conventional life, and that’s why we love it. 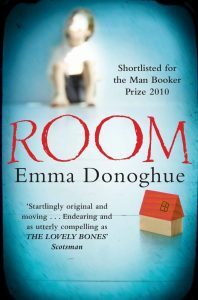 At the risk of sounding like a Brie Larson fan account, we would also like to put forward Room, another title that has a wealth of literary accolades for the film to live up to, as one of our favourite adaptations of a book. While the concept of two people trapped in a tiny room doesn’t sound like a goldmine for visually enticing scenes, the film does a wonderful job of portraying the bleak circumstances of the two main characters. 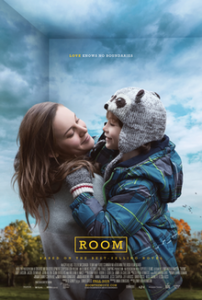 At the very least, Room brought the joy of Jacob Tremblay to our attention, and for that we will be forever grateful. As always, thank you for reading, and be sure to tweet us @AgoraBooksLDN to let us know if you disagree with any of our picks or if you have book adaptations you feel we missed out on!